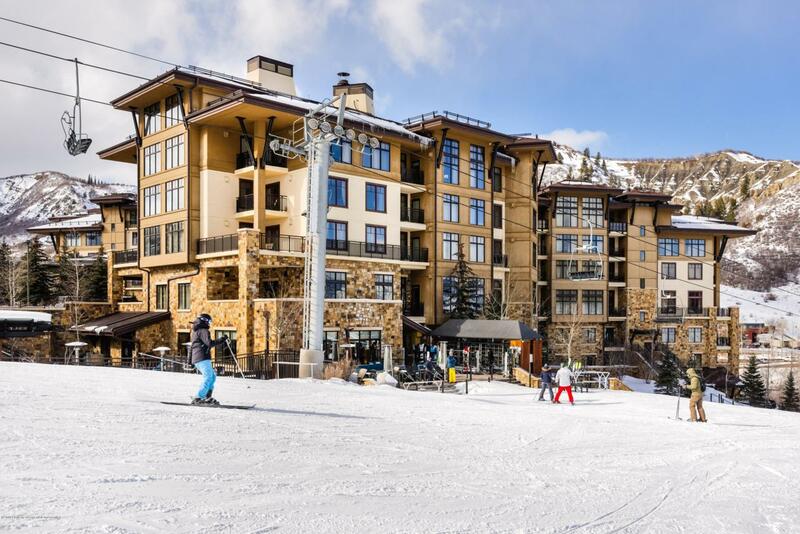 130 Wood Road #703, Snowmass Village, CO 81615 (MLS #157867) :: McKinley Real Estate Sales, Inc.
Amazing ski in/ski out whole ownership opportunity in the 4 star resort just named Best Ski Hotel 2018 by USA Today. This property just completed a $4 million renovation including an elegant lobby with coffee bar, two new restaurants, updated fitness center and more! Additional amenities include luxury spa, heated pool, ski valet, complimentary valet/transportation services for owners, and concierge services to name a few. This unit is fully furnished with a recently completed soft goods refresh, kitchen, cozy fireplace and soaking tub in spacious bath. Whole ownership with the opportunity of great rental income through successful on-site rental management programs should the owner choose to participate. Enjoy this fabulous location steps away from the new Snowmass Base Village Plaza. Listing provided courtesy of Equity Real Estate Management, Llc. Listing information © 2019 Aspen/Glenwood MLS. All Rights Reserved. Information Deemed Reliable But Not Guaranteed.